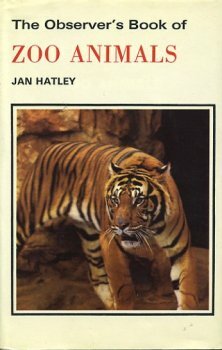 Pocket size idententification & information book describing 144 animals commonly found in zoological gardens, with info on appearance, habitat, food, & breeding. 130 B/W & 16 color photos. 194 pgs. 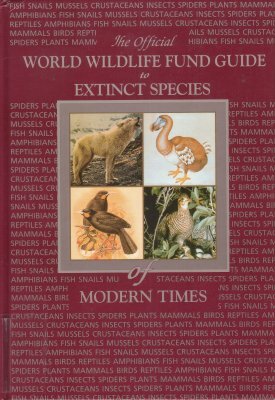 Describes 211 species that are believed to have become extinct since 1570 & discusses their probable causes of extinction. Covers: Birds of the Pacicifc Islands & North America; Plants of the Hawaiian Islands; Fishes of North America; Mammals of North & South Africa; & Mammals of North America & the Atlantic Islands. Range maps, color plates, line drawings. Includes a gloassary. 410 pgs. 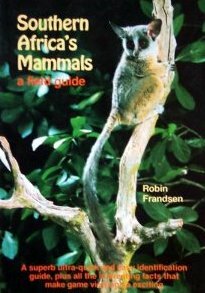 A guide with simple yet useful and curious aspects of behavior of the animals and birds found in Kenya. Also includes African stories of the animals taken from the traditional culture of several tribes of Kenya and of Africa. Color photos. 61 pgs. A brillant collection of paintings by Francis Lee Jaques, foremost artist of the outdoors, with descriptive text by distinguished authorities on wildlife. Color painting & B/W illustrations. Coffee-table size 142 pgs. Identification & information guide of all the mammals in North America north of Mexico, including those that live near-shore waters. The only guide to include paintings & photos of the animals as well as photographs of mammals skulls, it has 80 color plates, plus 46 additional color illustrations & B/W drawings, nearly 400 range maps, & more than 100 color photos. 579 pgs. 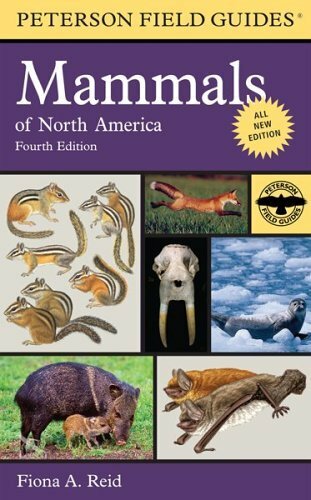 Simplified field guide to the common mammals of North America. 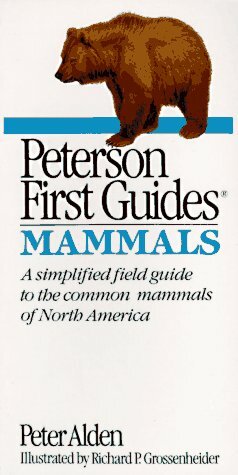 Features: all the most common & conspicuous mammals of North America; full-color illustrations & clear concise descriptions of each mammal; and uses the Peterson Identification System, which uses arrows on the illustrations & italics in the descriptions to show you exactly what to look for. Color illustrations. 128 pgs. A guide to the more common mammals native to the USA and Canada, from the jack rabbit to the California sea lion. Colour illustrations highlight key characteristics and the text summarizes range, habitat, food and breeding biology. 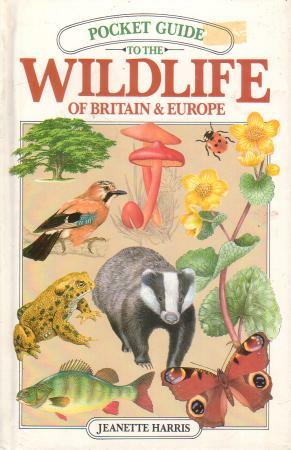 The book also includes a listing of all known species. 192 pgs. When you spot a strange insect in the garden, glimpse a bird flying above, or an unknown flower by the roadside, this pocketguide will help you identify what you have seen. Covers over 700 species of: mammals, birds, amphibians & reptiles, fishes, insects & other invertrebrates, shells & other seashore creatures, trees, wild flowers, & mushrooms & toadstools. Detailed color illustartions. 192 pgs. Covers 129 extant animals and a further 13 extinct animal species from all of the geographical regions including Europe, Africa, Asia, Australasia, the Americas and the oceans are covered. Each animal is explained under the topics of description, geographic distribution, habitat and population. An illustration follows each explanation. The language is simple but still provides an informative account of each species. Among the animals covered are: tiger, panda, leopard, wolf, black rhinoceros, blue whale, walrus, orang-utan and komodo dragon, along with lesser known creatures such as the Cuban solenodon, Indri, olm, maned wolf, yellow-footed rock wallaby, pygmy hippopotamus and numbat. It focuses on not only mammals but also reptiles, birds and amphibians. 192 pgs. Handbook of mammals of Rocky Mountain National Park and vicinity. B/W & color photos. 223 pgs. 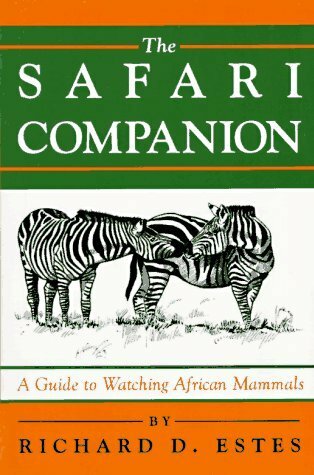 A field guide that will enable safari-goers to recognize & understand interesting behavioral displays, such as courtship rituals, territorial marking, aggression, & care of young. Each account of over 80 species includes a detailed behavioral table in which uniqu actions of the hoofed mammals, carnivores, & primates are described, illustrated & interpreted for easy reference. Maps show all major vegetation zones, countries & game park covered by the guide. 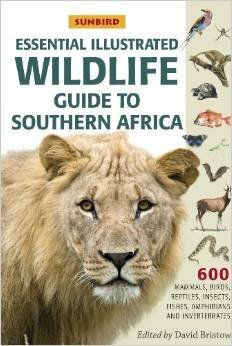 Also includes a glossary, tips on photography, a list of organizations working to protect African wildlife & advice on where & when to see the animals. B/W illustrations. 463 pgs. How to identify mammal bones and comprehend what the structures indicate about each animal's lifestyle. An informative guide providing a practical introduction to taxonomy and classification systems followed by separate sections covering skeletal features and a section on bone collecting, preparation, and cleaning. Includes glossary, resource lists, and b&w illustrations. 277 pgs. A superb ultra quick and easy identification guide, plus all the interesting facts that make game viewing so exciting. Color photos, distribution maps and foot prints highlight this manual. Also included are maps showing locations of game reserves and national parks. 238 pages. 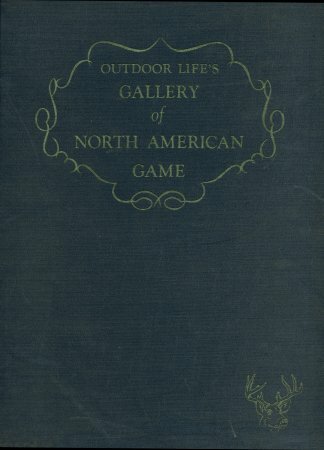 A field book to North American species of game animals. It describes in exhaustive detail the behavior in the wilds of all North American game animals - how they obtain thier food, make their homes, cope with enemies and weather, communicate with their kind, breed, care for their young, and much much more. REach chapter contains convenient subheadings which permit quick and easy reference to every aspect of an animals's behavior. Range maps, B/W Photos. 655 pgs. An introduction to the common animals of your back yard and local park. Practicaly all the world's mammals are described in detail, many illustrated in precise beautiful drawings. The following essential information is included for nearly every family or species: general characteristics, habits, habitat, food & feeding habits, breeding, gestation, number of offspring, care of young, present status (commonness or rarity), range, longevity, and other physical facts when known. Complete with an exhaustive index making facts on each species easily accessible. 307 pgs. Identification & information guide packed with over 1500 crystal-clear photos with precise annotation to make identification sure & simple. 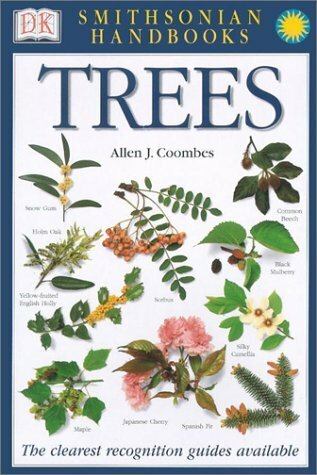 Concise & jargon-free text pinpoints the key characteristics of each species & provides quick, accessible information such as: the differnece betwenn conifers, broadleaves, & palms, it identifies each genus by leaf types & guides you to the correct species entry. A concise glossary defines scientific terms. 320 pgs. Brilliant full color photos and text describing the numbat, bandicoot, wombat, tasmanian devil, tiger cat and other carnivores, platypus, spiny anteater, and birds. 80 pgs. Analysis of various aspects of plant & animal life, including an inventory of varieties & their physical and behavioral characteristics. Covers: dogs and cats, horses and asses, cattle, sheep, goats, rabbits, pigeons, fowls, duck, goose, turkey, guinea fowl, goldfish, bees, ceral and culinary plants, friuts, ornamental trees, flowers, bud viriation, inheritance. Originally published in 1868. 473 pgs.